After posting my preview yesterday, I finished one item today – the lamp – and made significant progress on the 2nd item, the record player. 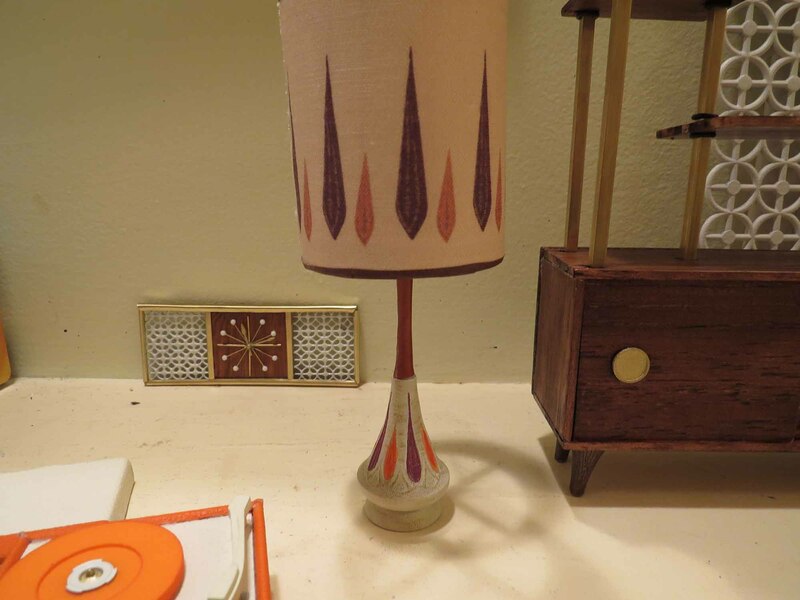 The lamp was almost done, just needed to redo the shade. In the process I broke the shade holder! LOL! Thank God for Gorilla Glue and super sculpty! The new thing I tried this time was to use home made decals on the record player. You buy the decal paper, run it through your ink jet printer, wait 3 hours, spray the paper with gloss acrylic, wait a day, then supposedly it’s ready to go. Well…it works! The decals were ready to go and I think they worked out really well. You can see them in the record player images below. My only regret comparing the recreation to the original is I should have used a gray color instead of pure black. This is because the letters faded on the original so it appears gray. OK, I’ll remember for next time. Overall, I am very happy with how both of them came out. What do you think? It’s 1958. Dodie is one of the lucky few that has this new-fangled thing called a credit card. Her very rich boyfriend got it for her. Dodie had one too many Martinis and went shopping. Dodie, drunk as a skunk, called Madame H and invited her over to see her new stuff. Here is some appropriate music for the occasion. Dodie went shopping at Hudsons Department store. She got a new lamp. She had a few martinis too and is having a hard time standing. She got a 2nd shade for the new lamp. And a third shade too! Come to think of it, she bought a fourth shade too! Someone was REALLY drunk! She also bought a second lamp. That Dodie, what a card! Here is the source image for the Welby “Cordless Electronic Decorator” (LOL! I just love that name). This was from an ad someone is selling on ebay! Selling the ad, mind you, not any of the items! LOL! Madame H stops by Dodie’s house to see Dodie’s new purchases. Madame H admires the new items while wondering when Dodie became so obsessed with orange. “It is an alluring color!” she thought to herself. 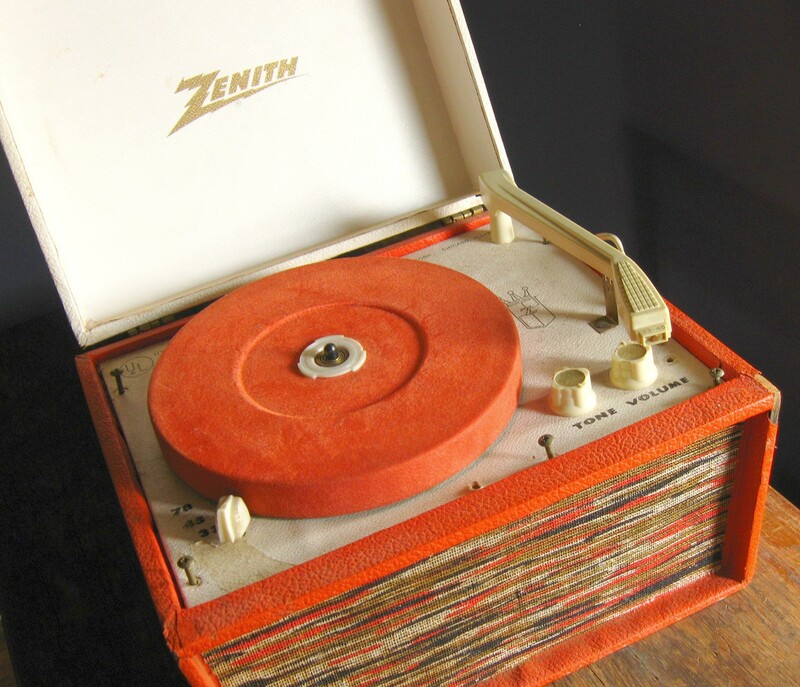 This is a real record player that someone was selling on ebay! I made this recreation from the photos on the ebay listing. Here’s the original that was listed on ebay. I even added the white grille in the back! LOL! Like anyone will ever see it except in this photo! Front view with lid closed. 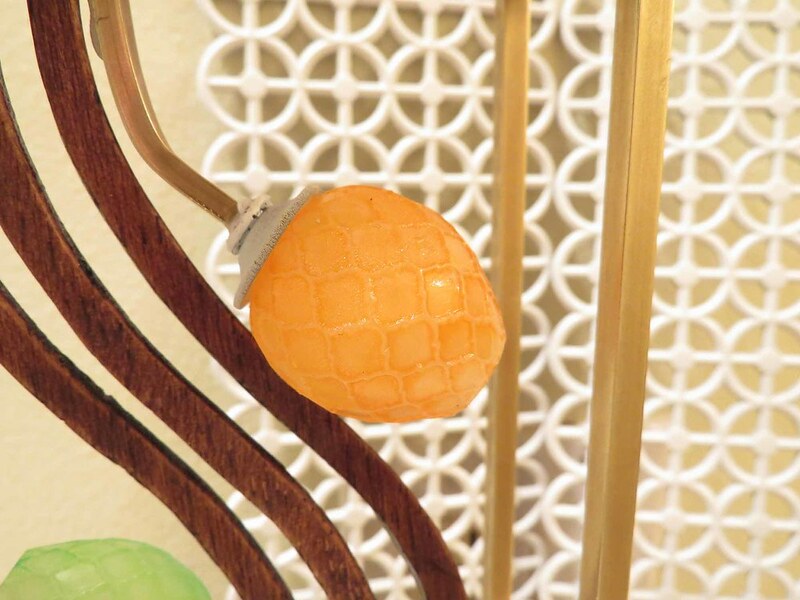 Madame H is really getting quite entranced with the orange…and the purple..oooh!! ahhhh!! LOL! “It’s very attractive, this lamp”, she thinks to herself. Madame H feels herself irresistibly drawn to the lamp! 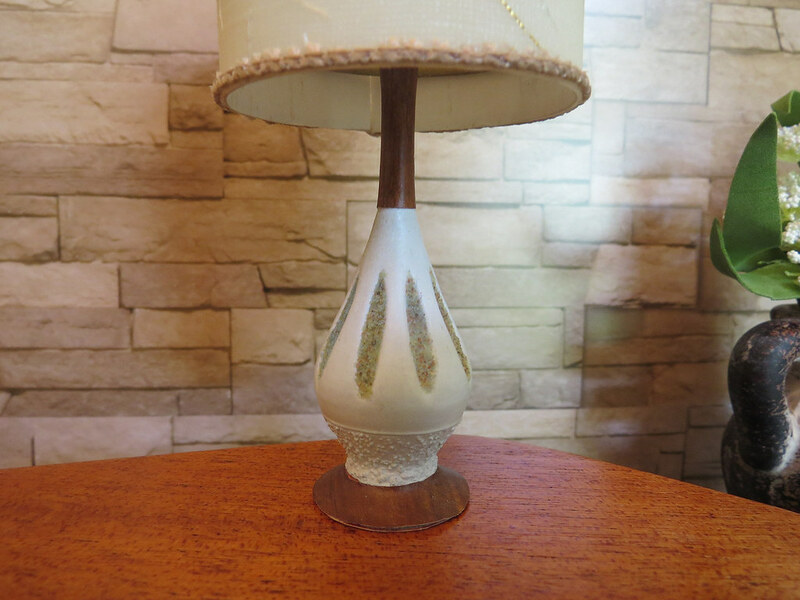 This is a photo of the lamp from the ebay listing. 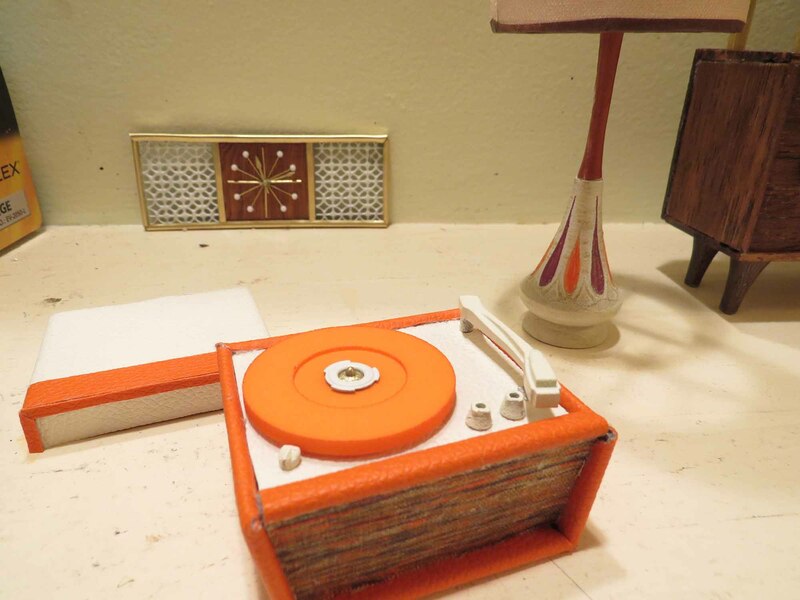 I’ve been quiet here on the blog lately because I’m in the process of making my next diorama. I thought I would give an update and preview of what’s cooking. In addition to the dio itself, I’ve been busy as a beaver making stuff for the new dio. I’ve been posting “work in progress” (WIP) pictures over at my newly opened Flickr site and so I thought I would cross link those here at the blog. 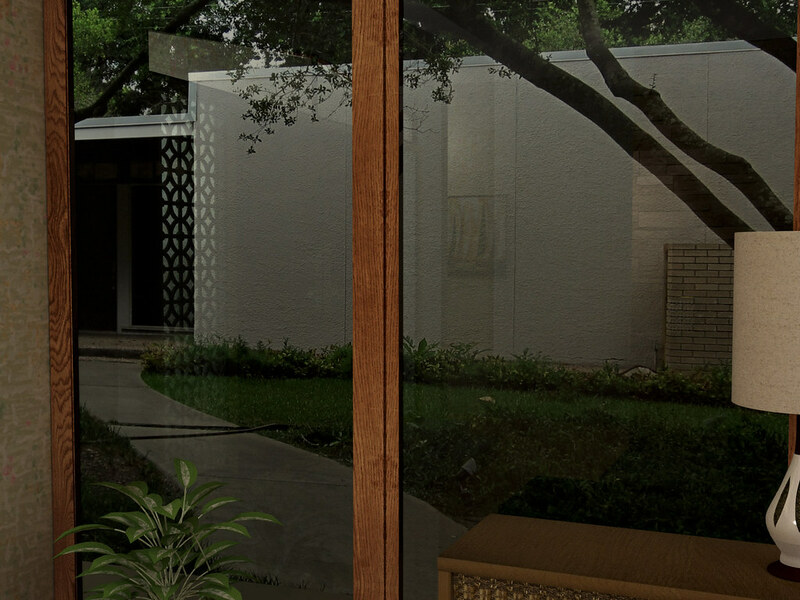 This is a rendering of the setup, not an actual photo. 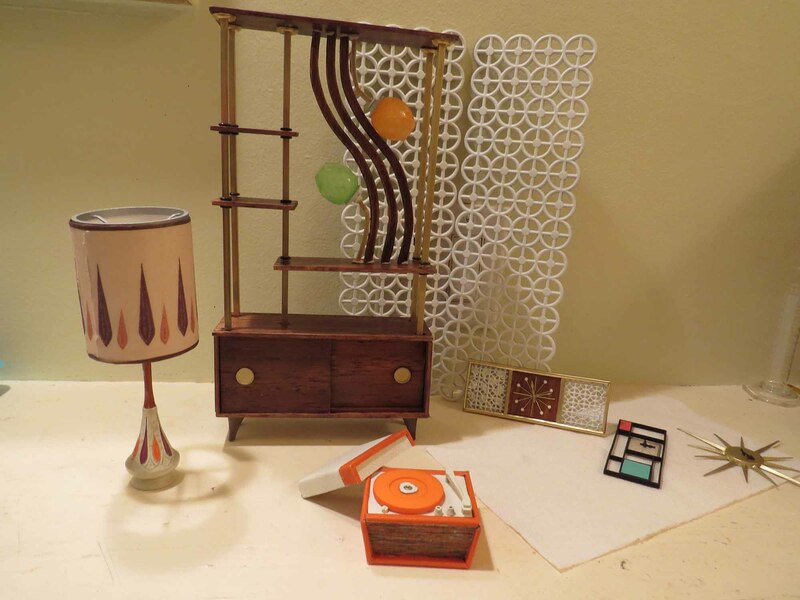 Meanwhile, I’ve been on a binge making 1/6 scale mid century clocks and lamps because, well, it is so much rarer to find these items for sale compared to custom made OOAK furniture, for example. First up, I made this lamp. It is 3D printed. Then I “skin” it to give it texture in real life. 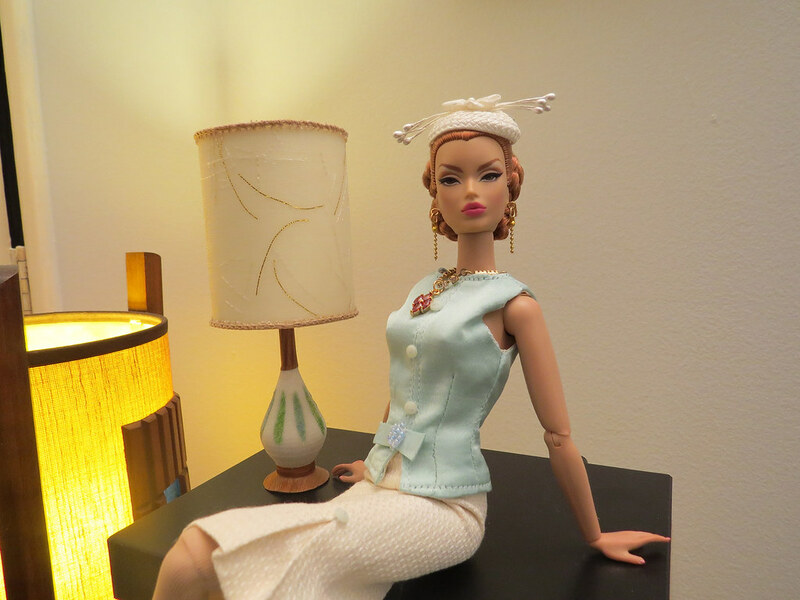 Madame H poses with the lamp in her light blue Spring outfit! I like version 2 much better! 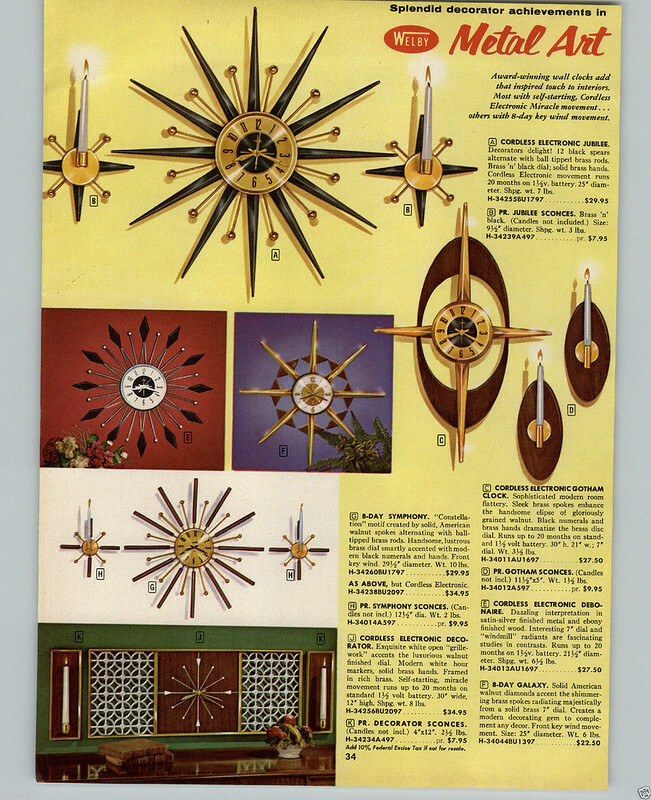 Next I saw this ad for sale on Ebay and fell in love with the clock at the bottom of the page. So I made one for myself! In fact, I liked it so much, I made two! The back one is a real brass frame. 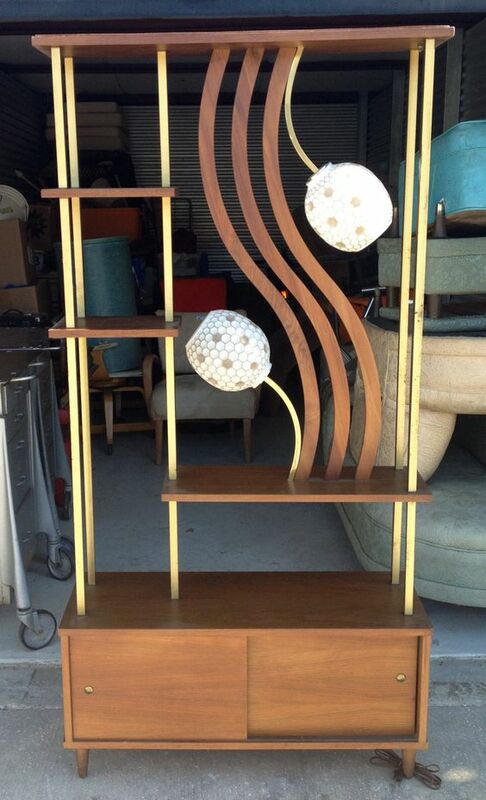 The front one the frame is painted with metallic gold paint. The faces on both are real brass. 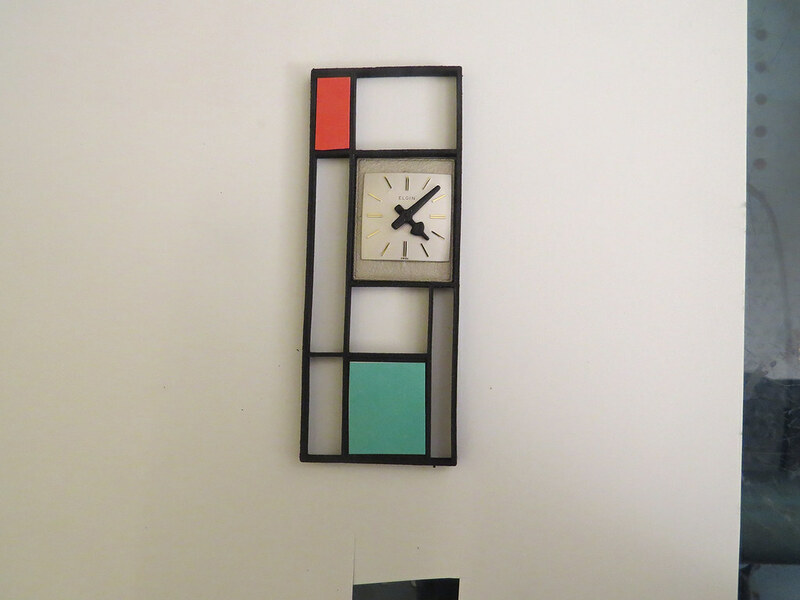 And because EVERYONE wants a Mondrian clock, I made one of those too. That’s a real watch face in the photo. But it isn’t what a real Mondrian looks like, so I am still working on this one and hopefully will be able to get the real look of this clock. 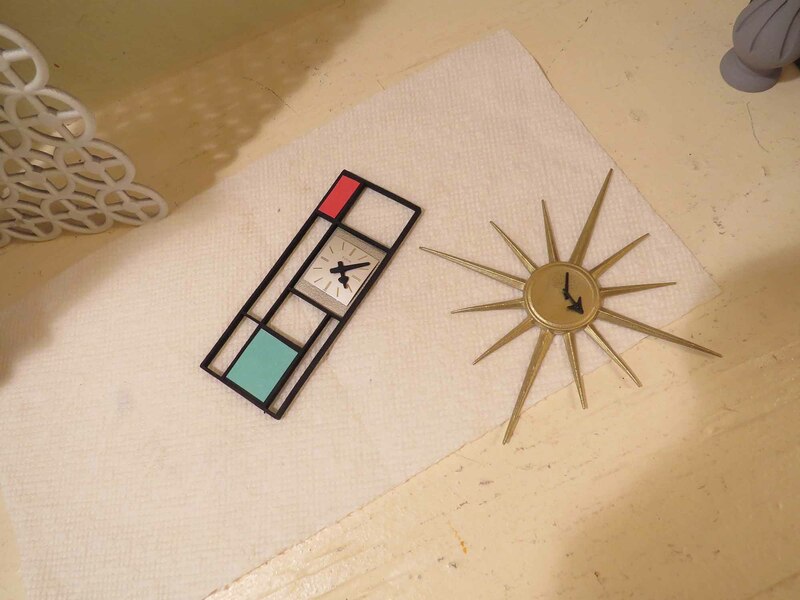 I’m also working on a Verichron clock, seen here next to the Mondrian. 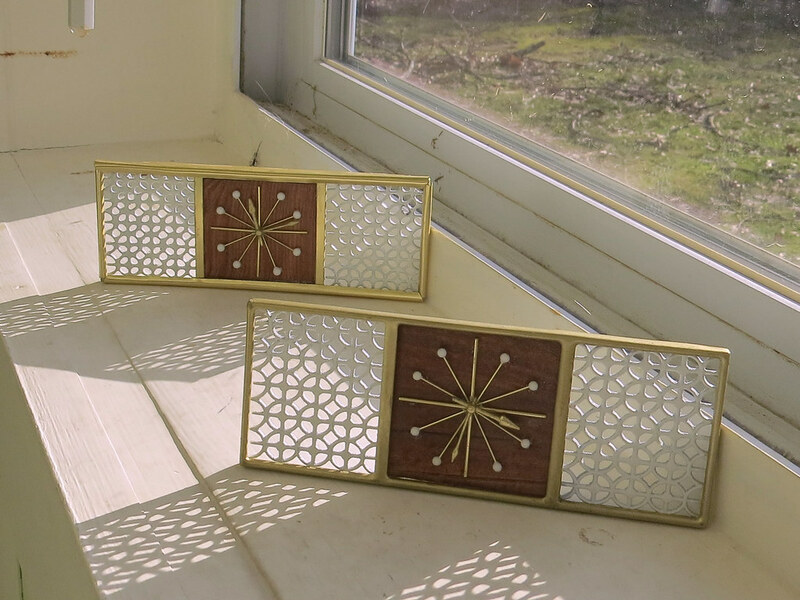 As you’ll see below, I am going to try using decals for both clock faces. 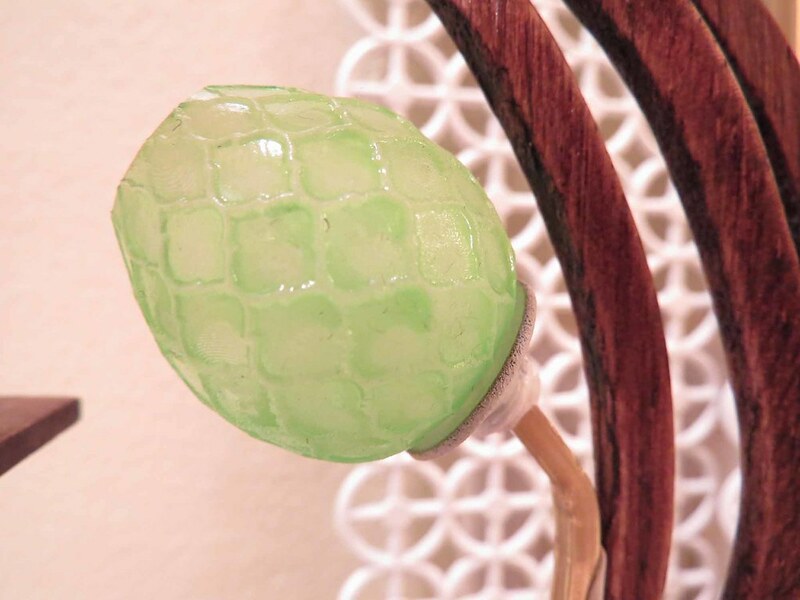 I’m also working on a room divider/lamp.I found this photo at random on the internet and loved the style so decided to try to recreate it. Here are some WIPs. 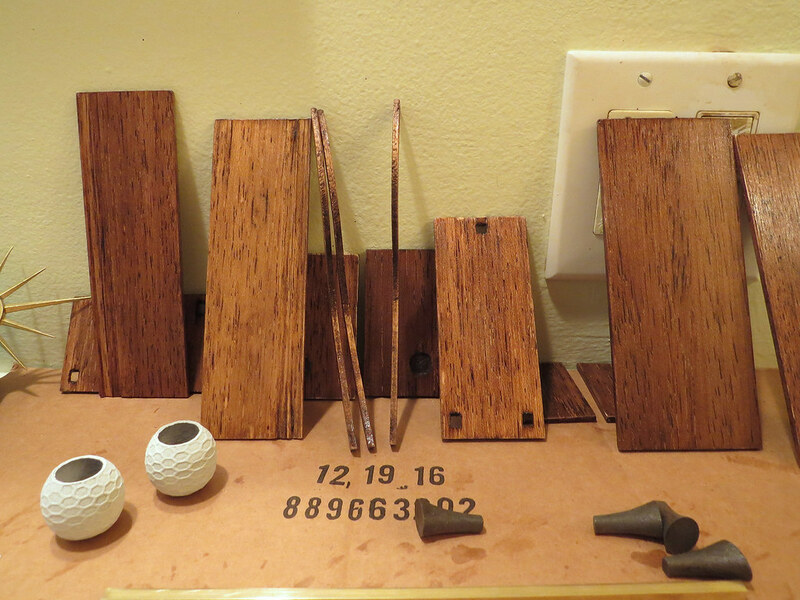 This is the cut and stained balsa wood. 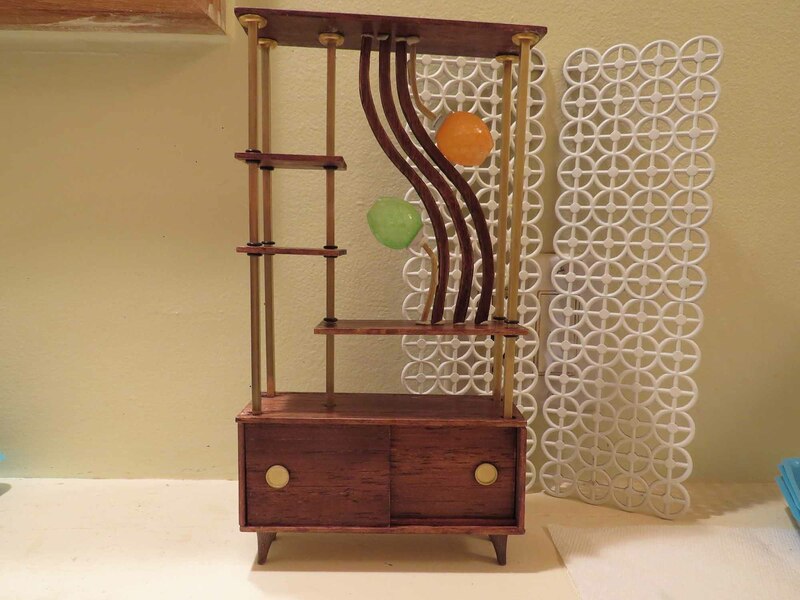 Here is a mock up of the mostly-assembled piece. I still have to glue the wavy boards and lights in place and am pondering the best way to to it right now. That’s real brass by the way. Good old K&S Brass! This was so off-the-wall I just had to try to make it. After a couple false starts, I think it came out pretty well. This too had a totally off-the-wall appearance and I had to try to recreate it. You can see it in the above photo, and here is a close up. This was skinned in real faux leather! LOL! I’ve been learning about inkjet printed decals so that the finished record player can have all the logos on it, as seen in the following photo, along with the Mondrian and Verichron clock faces. Here’s a final photo for now, what I like to call “The Garage Sale From Heaven”! 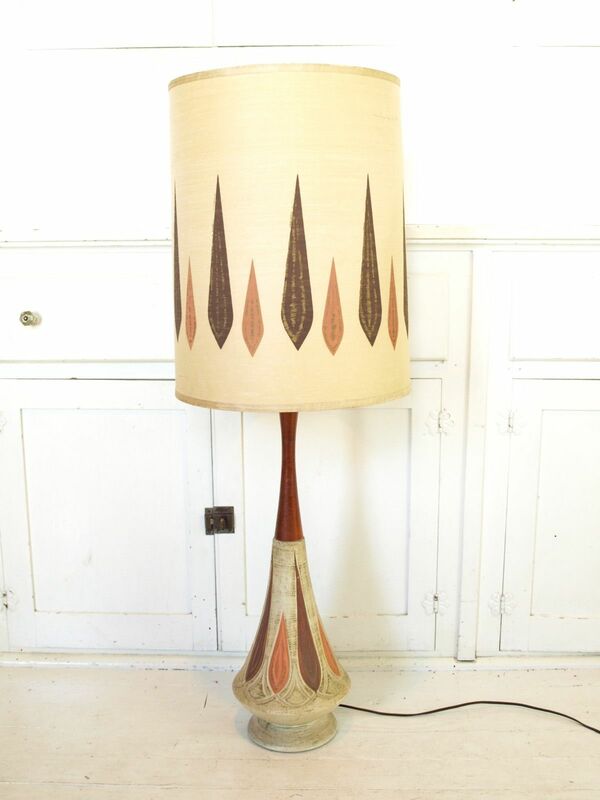 Thanks for looking and I’ll be back soon with new exciting stuff from Mid Century Phicen!